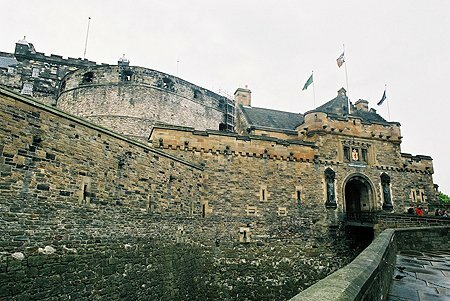 The site of the castle was probably first occupied in the Iron Age, although the first documented record comes from the 6th Century. 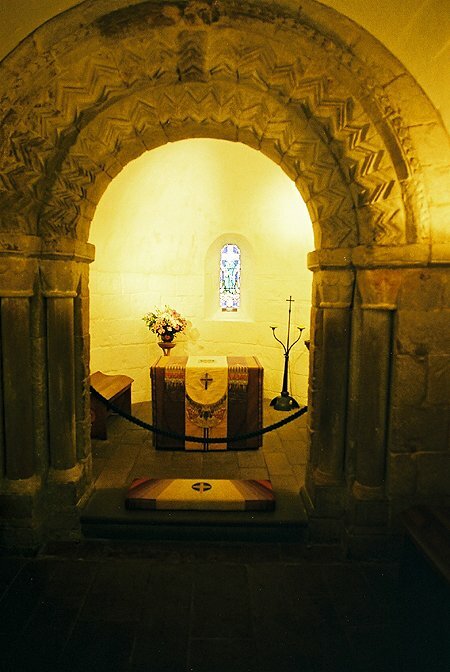 St. Margaret, the wife of Malcolm III, died in the castle in 1093. 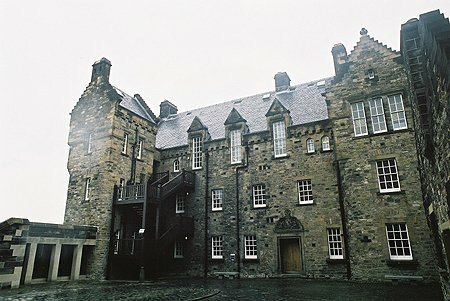 The tiny Norman St. Margaret’s Chapel, built in her memory and the oldest building in the castle precinct, was spared on the several occasions the castle was razed. 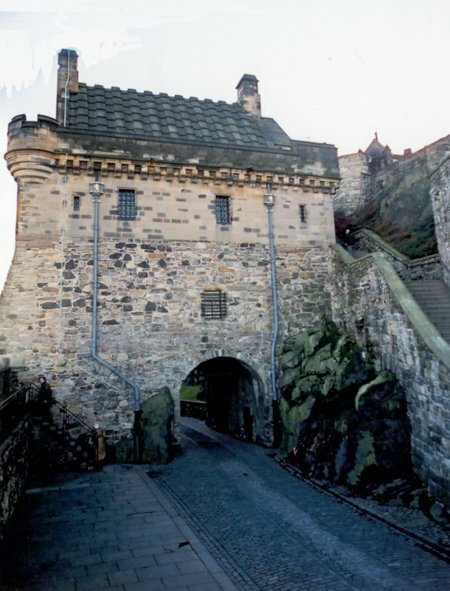 Successive occupations of the Castle by the English and the Scots were a feature between the 12th and 17th centuries. 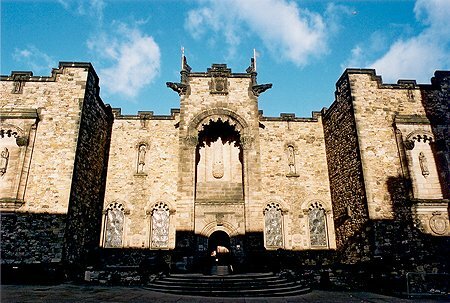 The castle we see today was begun in 1367 and includes several important buildings such as the Great Hall, which now houses a collection of weapons and armour. 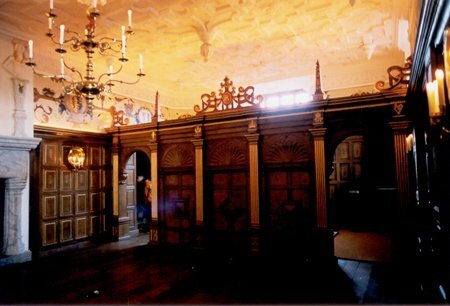 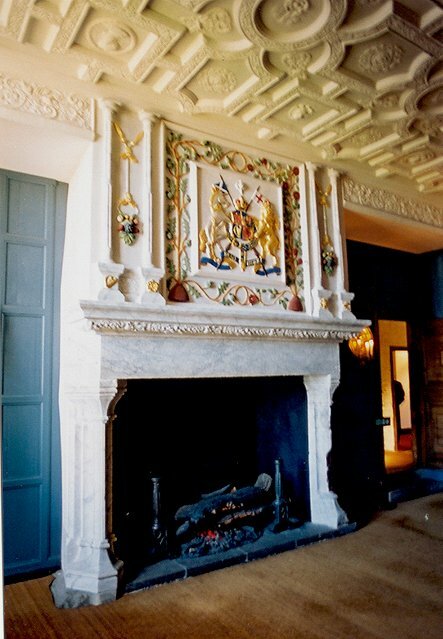 The Royal apartments include a small wood-panelled room where Mary, Queen of Scots gave birth to a son, who would become King James VI. 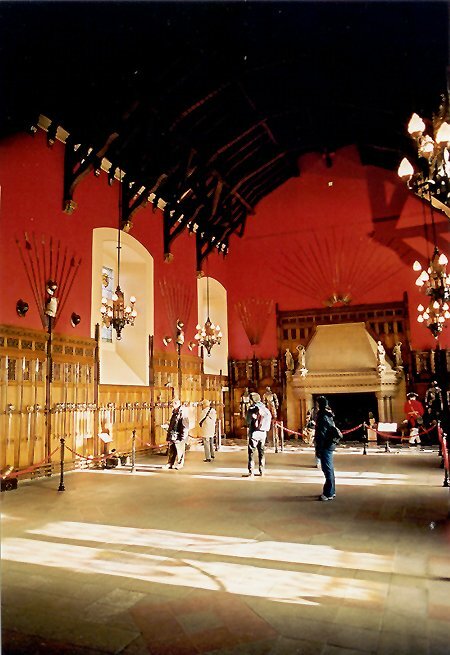 The Honours of Scotland together with the Stone of Destiny, are on view in the Crown Room. 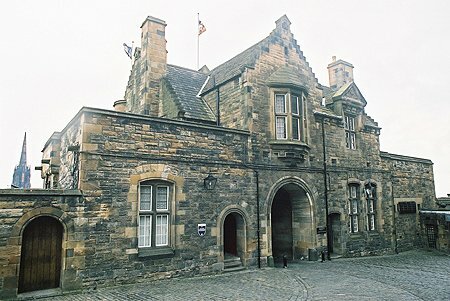 Nearby is the Scottish National War Memorial, designed by Robert Lorimer shortly after the First World War. 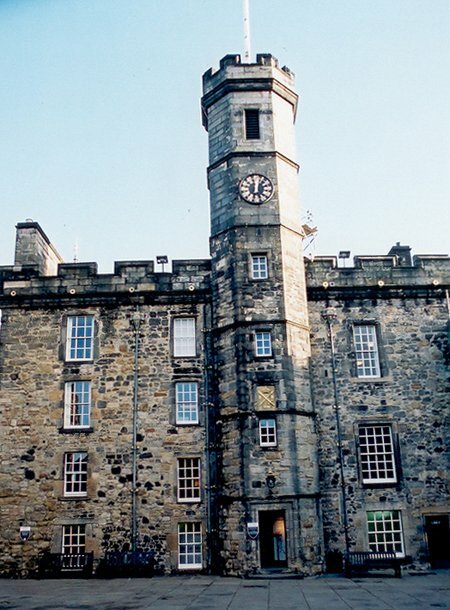 There are many other buildings within the castle walls containing Military Museums as well as administative offices.